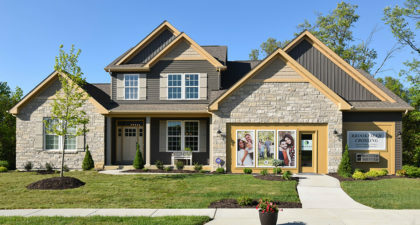 Building your dream home can provide a lifetime of joy if you begin with the right Home Builder. 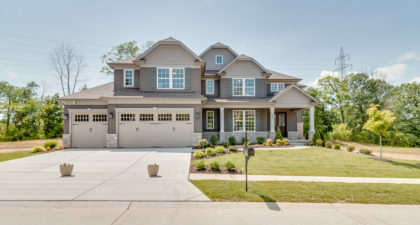 Rolwes is honored to include itself among the most established and reputable Home Builders in the greater St Louis area. 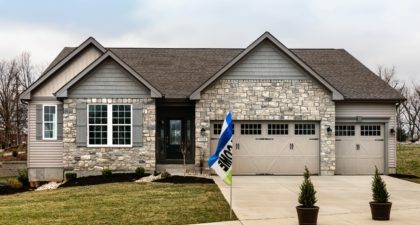 We take pride in ensuring that every detail in your new home is distinguished by exceptional value and remarkable workmanship. 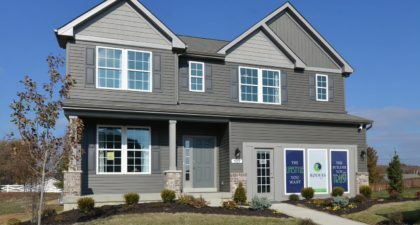 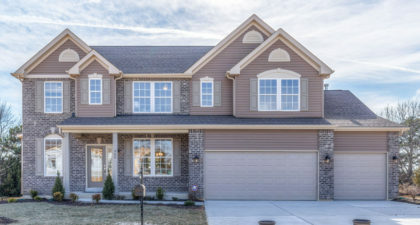 Tour one of our many Rolwes Company communities that span from North to Southwest St. Louis county and proceed with confidence that your new home will be constructed with enduring quality, comfort and style surrounded by all the amenities of a thriving community. 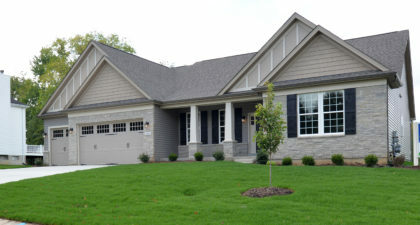 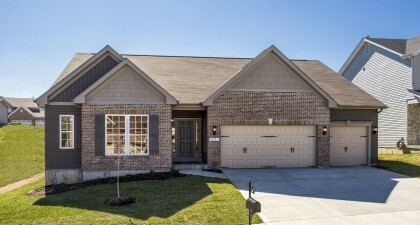 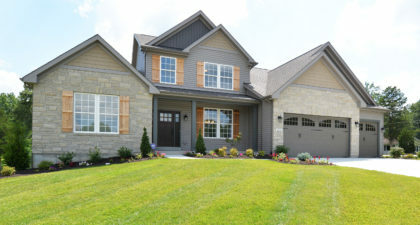 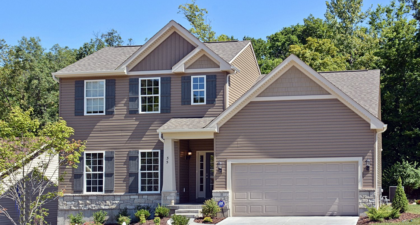 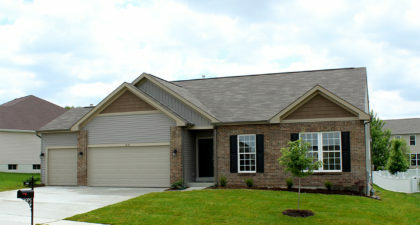 Move In Ready Home Available Now! 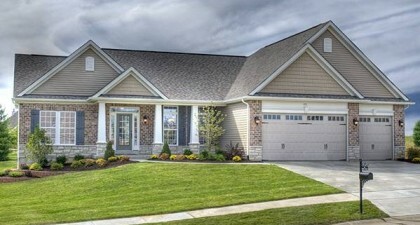 Quiet Home Sites Close to Shopping and Dining! 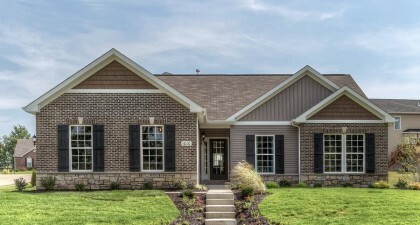 If You've Got Land, We've Got a Plan!